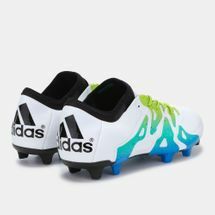 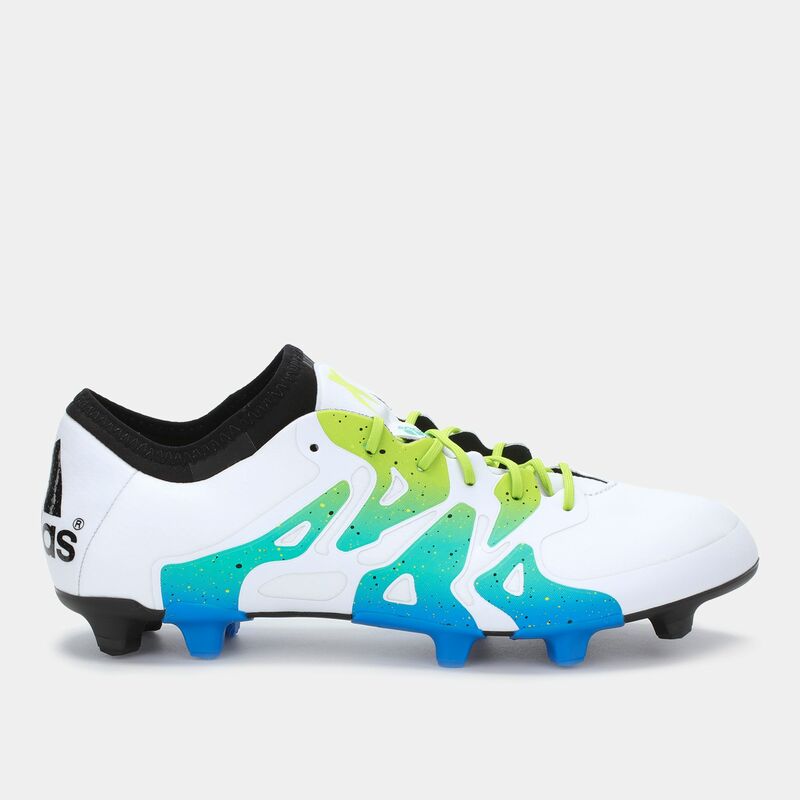 Featuring an enhanced control and comfort design, the adidas X15.1 Football Shoe for firm ground pitches will fit onto your feet with a sock-like feel thanks to the integrated TechFit™ technology that greatly improves compression and flexibility. It also promotes a more natural ankle movement due to engineered support. 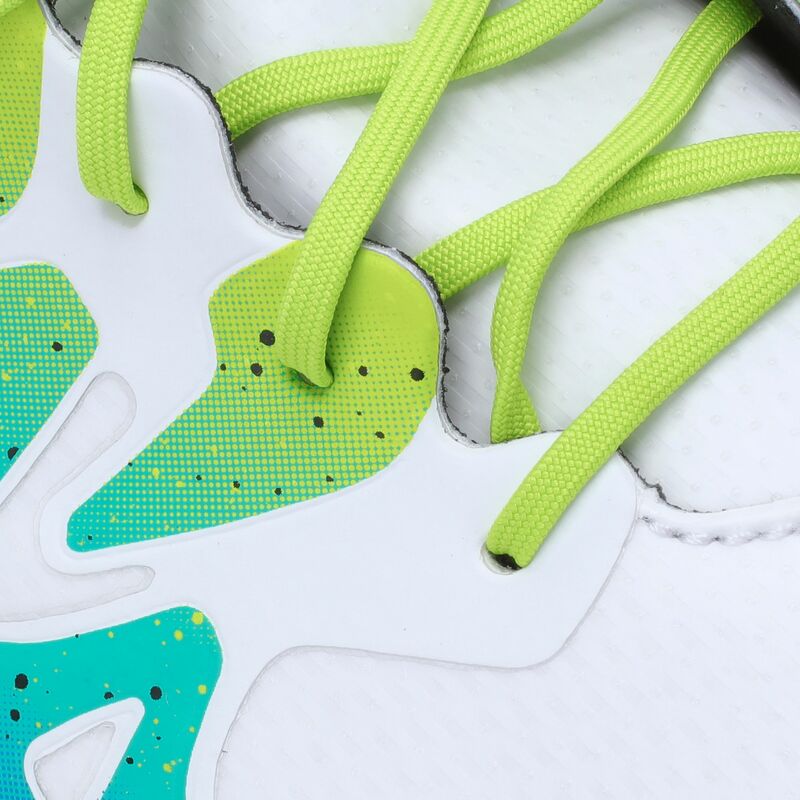 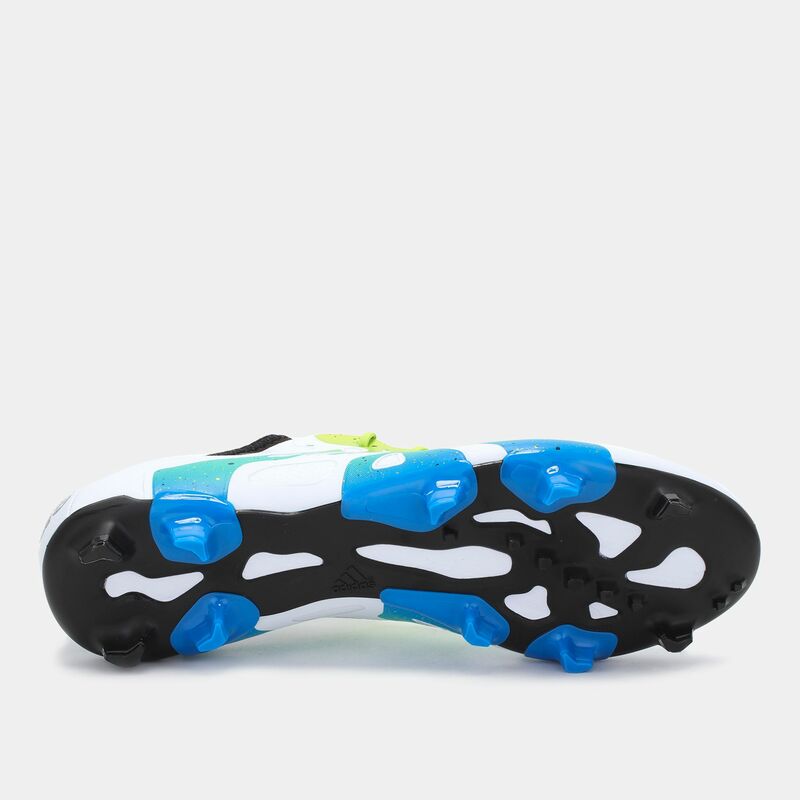 These football shoes have a configured traction that's been engineered to deliver an explosive acceleration both on firm and artificial grounds.